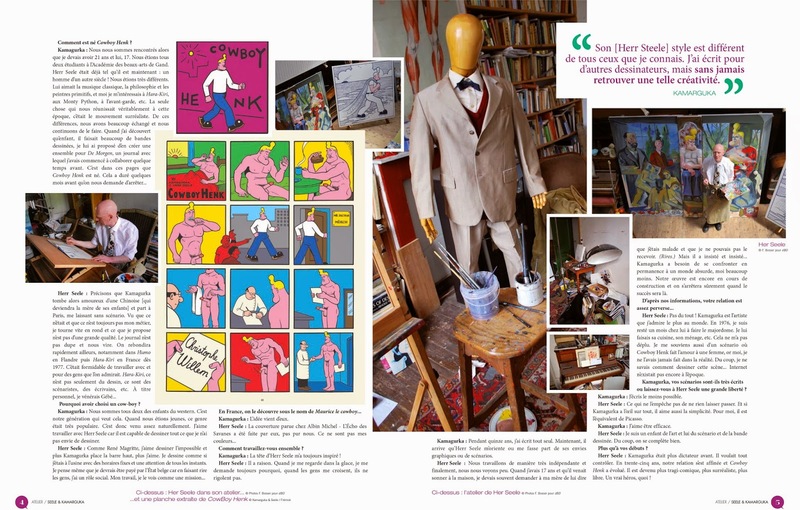 COWBOY HENK: Cowboy Henk in the Press! 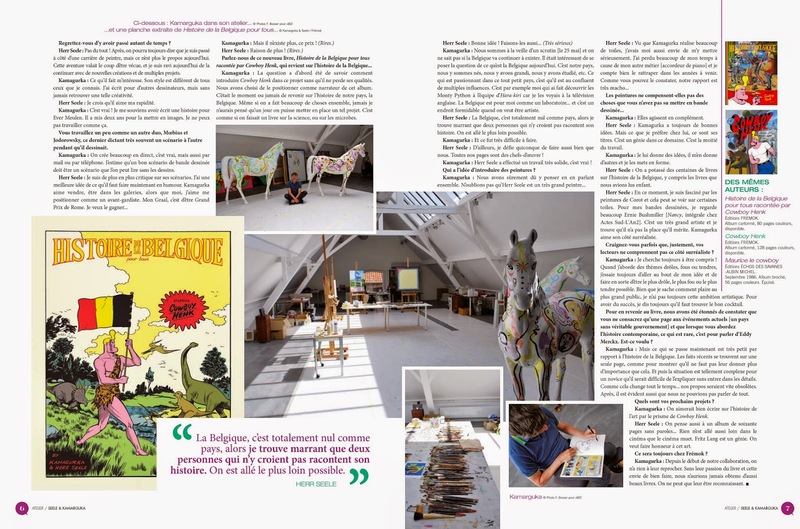 Cowboy Henk in the Press! 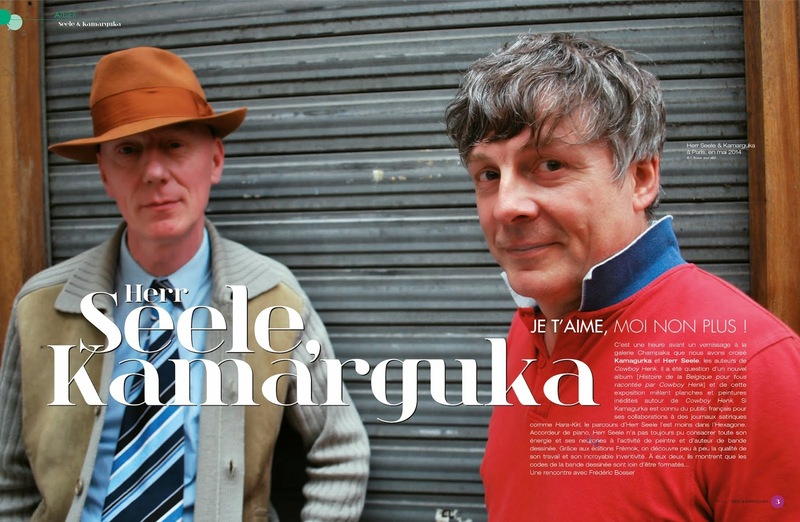 Interview with Cowboy Henk creators in the French Magazine DBD. 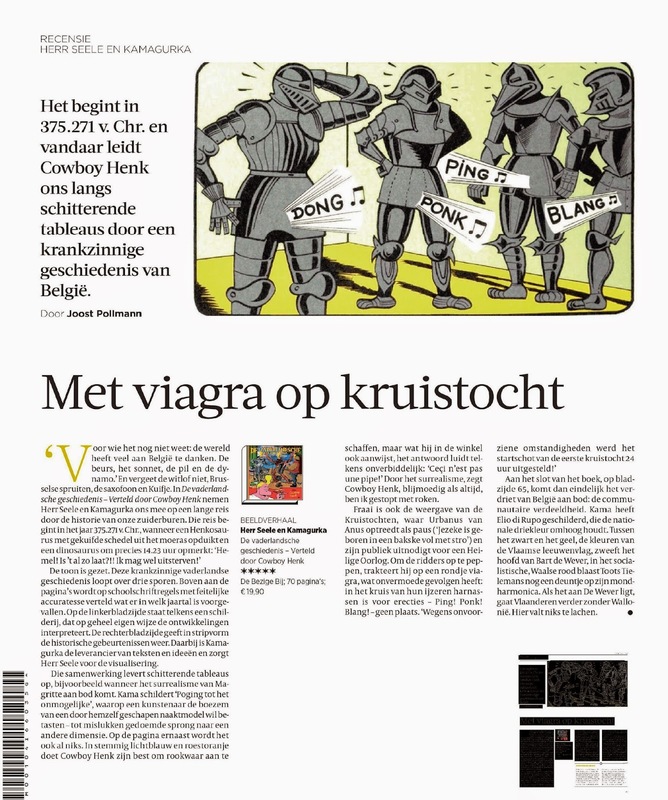 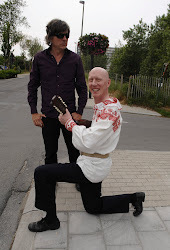 Very positieve review about the latest Cowboy Henk album in the Dutch newspaper 'Volkskrant'.